Geetha Thiagarajan is a leading HR thinker with rich experience in handling the people aspect of transformational initiatives. 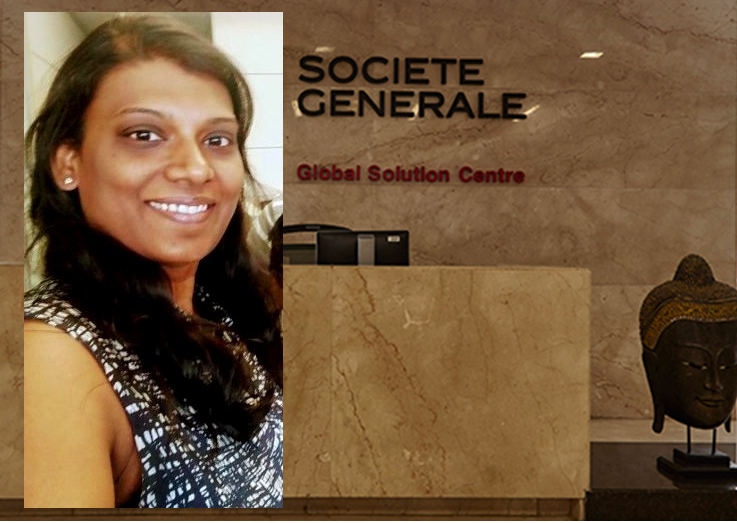 Geetha joins Altimetrik from Societe Generale, where she managed HR for the technology business, handling the business transformation process and establishing a global connect. In her initial days, Geetha set up the HR Service Centre for Deutsche Bank in Bangalore, while transitioning jobs from Singapore to Bangalore. She has also worked in Dell where she has served multiple HR rotational roles and partnered with technologists to design numerous HR tools. She was the product owner for Dell's homegrown tool - HR Direct. As the India recruitment head for TNT, she was instrumental in changing the entire hiring process, while instilling organization values in each of the candidate engagements. In her HRBP role in ANZ Bank, Geetha was responsible for Global HR engagements, HR transformation projects on five key streams, strategic workforce planning and designing, and handling leadership development programs. Geetha was awarded by WHRD in Feb '17 for Innovation in Career Management for a process that she designed and implemented. She has also been a speaker with SHRM for their ‘Career’ series. She is a CA Intern and MBA in HR from Symbiosis, Pune. Along with other certifications, she is also a certified leadership coach. In her spare time, she volunteers to counsel teens. She also loves travelling and listening to audio books.